The Tanoshiboy Chronicles: Design & Illustration Blog: Who Sets Your Worth? Howdy everyone! I’ve been getting some emails asking for help on a popular topic and I thought I’d answer it short and sweet. “How do I price my work?" A very important question that all of us creative types have to ask ourselves at some point. And the answer is -- it's totally up to you. You set your worth. You know your work better than anyone else and you know how long it takes to create the work. You also know how much experience you have. BUT... ask an older designer to evaluate your work and ask him or her what they charged at your age. Adjust for inflation and you got yourself a nice number to work with. Will some clients think you’re nuttier than squirrel poop? Absolutely! 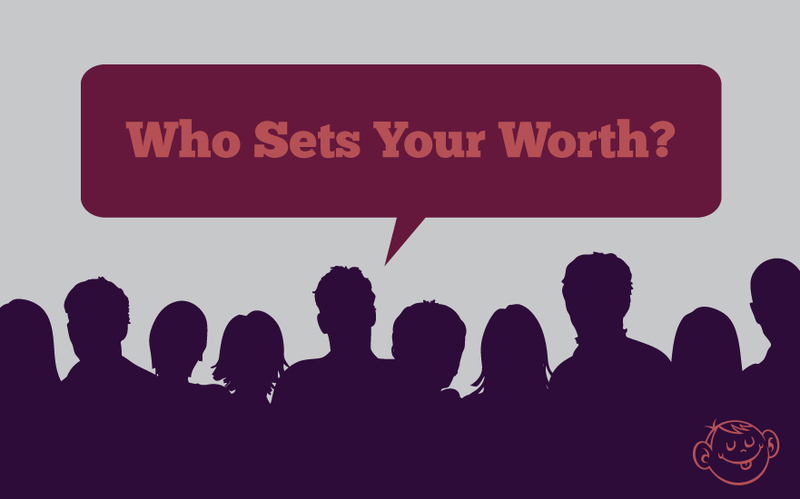 Should you ignore them and hold out for clients who will value your work? Most definitely! You might be wondering what happens when you don’t set your worth. That’s also an easy one to answer. Everyone sets your worth for you! They’ll tell you how much your worth based on their budget. Have you ever had a client promise you the world if you work with their budget or have they explained how awesome they are and how lucky you are to have the chance to work with them? Here’s a tip. When a client has to say that they’re awesome (or stress that they're well connected and will bring you referrals) they’re full of crap. Remember, they need you, so you need to set the standards. Set your worth before someone sets it for you. If you have any questions or comments, leave them in the comments section. If you’re a designer or illustrator, please leave some advice for our rookie counterparts. Come on, it's fun!